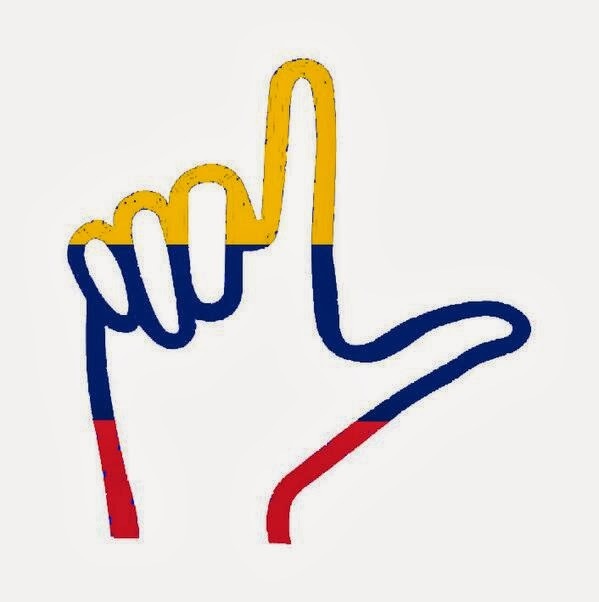 Castro tyranny sends thugs to Venezuela, we send them the L of Liberation #SOSVenezuela #MCL - Christian Liberation Movement, over twitter February 16, 2014. 19 months later, in the middle of terrible human rights violations being committed in Venezuela with the evidence of Castro regime involvement, another anniversary is marked and the call for solidarity and an end to impunity in the suspicious deaths of human rights defenders Oswaldo José Payá Sardiñas and Harold Cepero Escalante continues. Sadly, there are new victims of dictatorship, but now they are Venezuelans: Bassil Da Costa (age 24), Roberto Redman (age 31), Génesis Carmona (age 22) all three shot in the head and José Ernesto Méndez (age 17) run over. All three killed by agents of the Maduro regime. There have been other Venezuelans killed for nonviolently protesting the Maduro regime. Today free Cubans and free Venezuelans are joined together in a struggle against tyranny. The Venezuelan student movement has been publicly backed by the Cuban democratic opposition in the island. The Christian Liberation Movement issued formal declaration of support and has been re-publishing images and videos of events in Venezuela and joining in the demonstrations. Jorge Luis García Pérez "Antúnez" of the National Civic Resistance Front "Orlando Zapata Tamayo" ended a hunger strike on its tenth day to join in supporting the students with a series of demonstrations across Cuba. Both movements are nonviolent. The question arises how to confront those who are engaged in torture, killing and other acts of mayhem? The answer with justice and moral courage. This translates into a number of alternatives. However, one that should be seriously considered is that democratic countries set up targeted sanctions prohibiting those engaged in gross and systematic human rights violations, whether it be giving the order, transmitting it, or carrying out be barred from travel to free countries and if they have ill gotten wealth, as is know to be going on in Venezuela, freezing their bank accounts as well. It is a concrete, targeted and effective means of holding rights violators accountable. Over the past few days some U.S. congressmen have floated the idea of broader sanctions on Venezuelan oil. That may be too ambitious a goal in a country were people want cheap gas and already import it from horrible human rights violators such as Saudi Arabia. However, the Obama Administration already has a presidential policy in place of denying entry visas to the United States of gross human rights violators. A version of this policy could be put in place by Congress with an emphasis on Venezuela. Human rights defenders should now be compiling a list of individuals identified as involved in gross human rights violations in Venezuela. The government could then use such a list, after having it properly vetted to bar gross human rights violators from entering the United States and if they have been enriched by the Maduro regime for their bad acts, have their bank accounts in the United States frozen. This is a nonviolent action with teeth that will rip the veil of impunity from bad actors. It will not effect the average Venezuelan but will impact those engaged in wrongdoing. In the meantime activists should also pursue justice through the Venezuelan courts, if they fail to follow through because they been politicized by the Chavistas, then continue onto the international level. 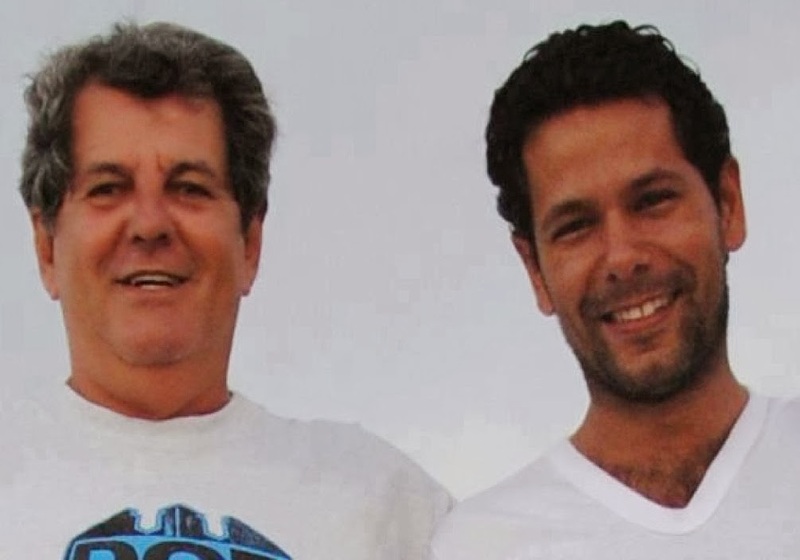 This is what Cuban human rights defenders are doing for Oswaldo Payá and Harold Cepero.